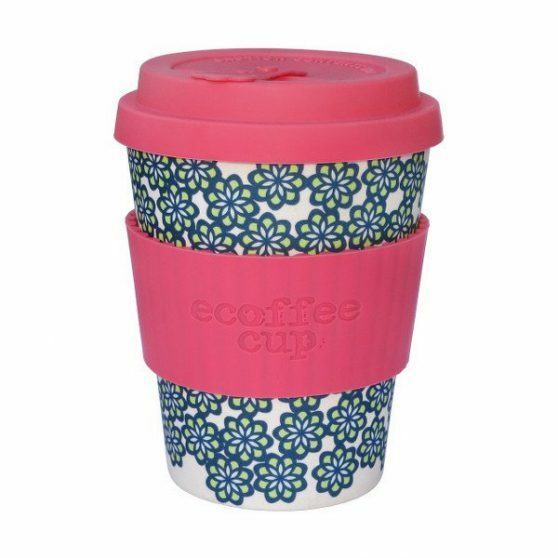 Each year, 100 billion single use coffee cups end up as landfill. 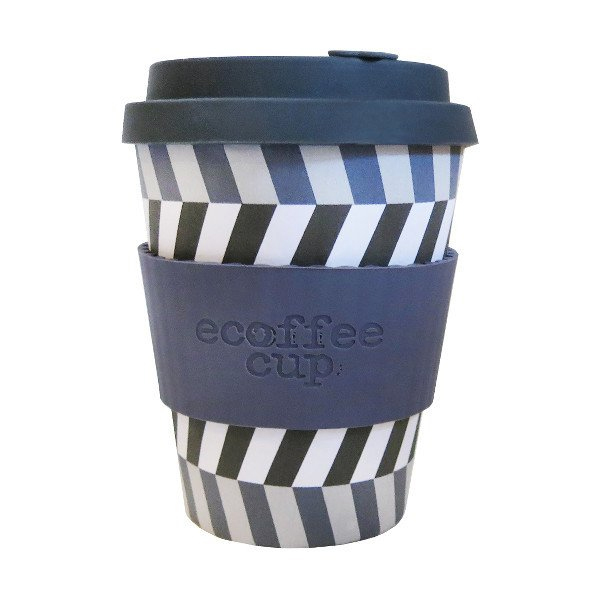 Ecoffee Cup is an environmentally responsible reusable travel cup made with naturally organic bamboo fibre. It’s BPA and phthalate free and at just 125g, it’s light, sturdy and best of all, biodegradable when you’re finished with it. 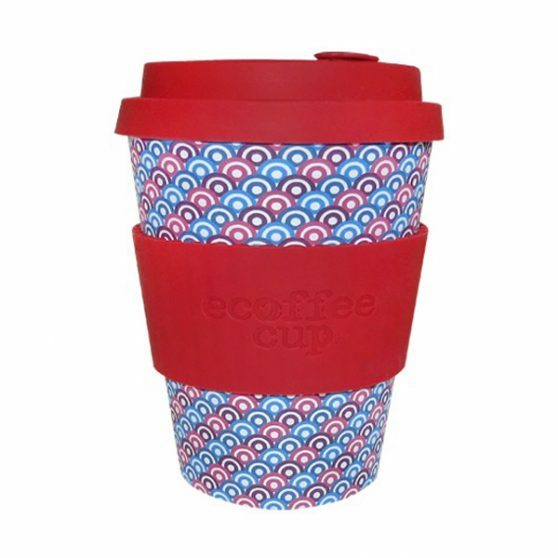 It’s also dishwasher safe and has a fully sealable non-drip lid.